Do you suffer from drug dependency? If you so, you are not alone. Substance dependence has become one of the most prevalent problems facing people today. Your problem might have started with a prescription or with recreational drugs. Either way, becoming addicted was not your intention. You were no doubt upset when you discovered that you could not quit when you wanted to. You found out that addiction was not a choice. At Northshore Family Practice drug dependency is treated as a medical problem. 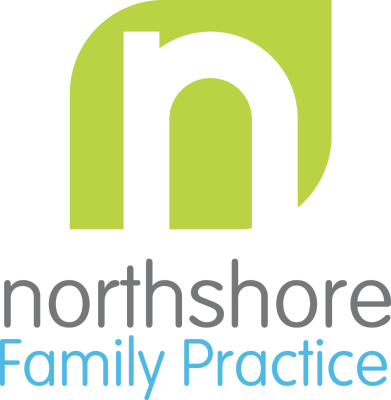 Northshore Family Practice has a monthly clinic membership fee of $150 for ongoing chemical dependency treatment. Suboxone (buprenorphine) induction if indicated (starting Suboxone). This is the first step in Suboxone therapy. Weekly, bi-weekly, monthly visits as needed while your Suboxone dose is adjusted. Phone call visits as needed. Recommendations for supplements and vitamins that help with the treatment of drug dependency. Evaluation for accelerated detox program through The Coleman Institute. Referrals to MSW, psychologists and Chemical Dependency counselors. Recommendations to local NA and AA meetings and IOP programs if appropriate. For uninsured clients, we offer a 50% discount on visit prices if payment is made in full at time of service.